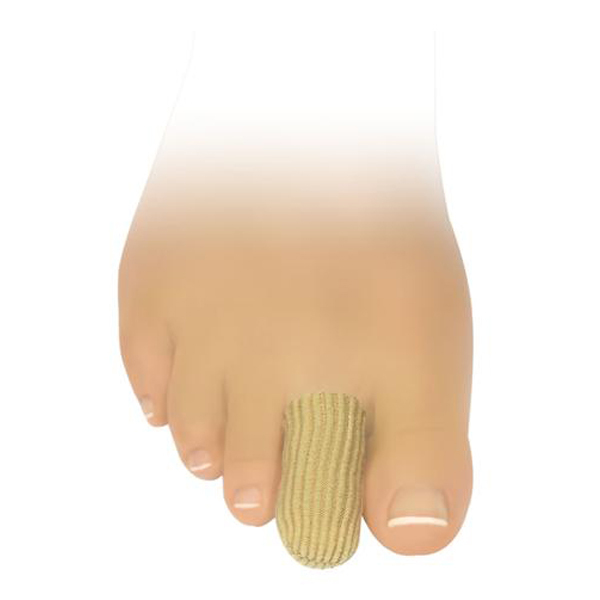 Ribbed, closed ended caps with gel on the inside, which offers protection against injury to the surface of the toes or fingers, especially the nail area. Ideal protection for amputees, nerve ending damage and ingrown nails. Soft to touch and alleviates pain immediately.